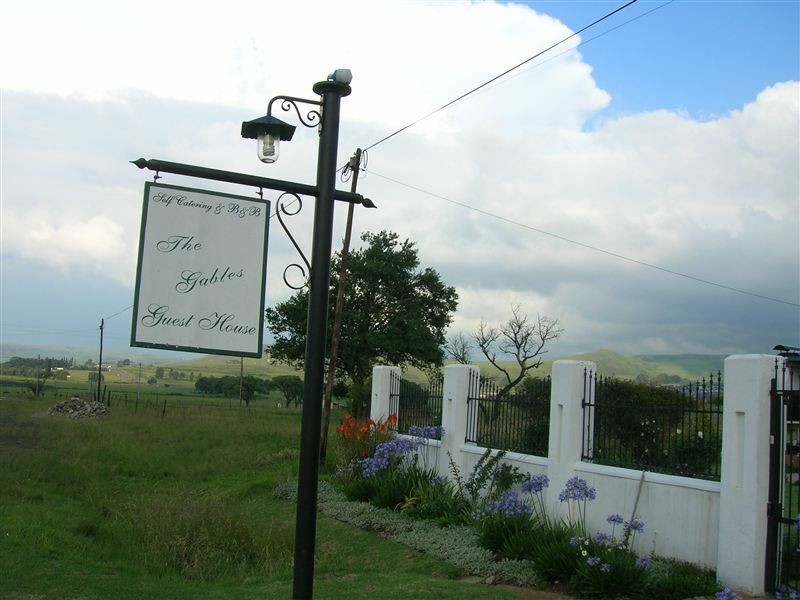 Gables Guest House is a Dutch-gabled guest house located in Wakkerstroom, overlooking the great Drakensberg escarpment foothills. 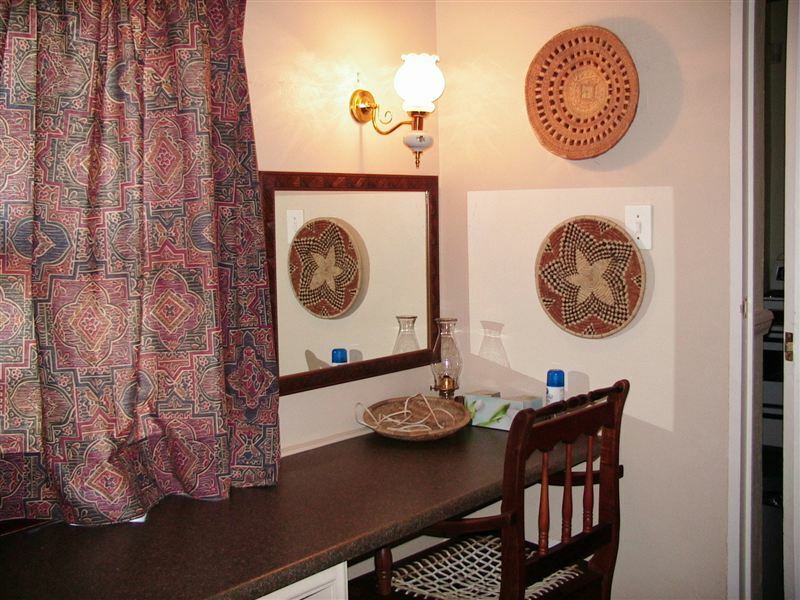 Wakkerstroom is only three hours drive from Johannesburg and four hours drive from Durban. 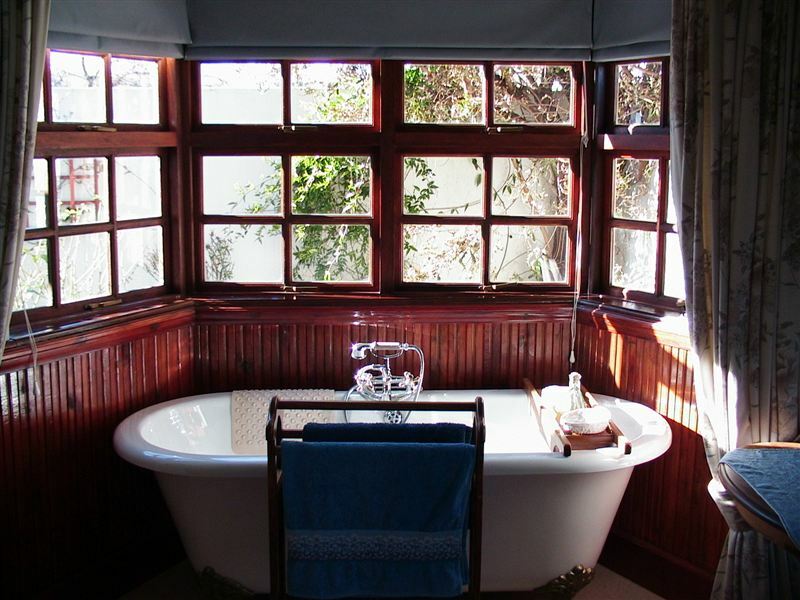 The guest house is an ideal destination for avid birders, as it is within walking distance of the Ramsar Wet and Grassland Reserve, with bird hides on the outskirts of the village, and at least nine endemic species can be found. Your host, Bronwen Davidson, is one the leading bird artists in South Africa, offering advice on birding. 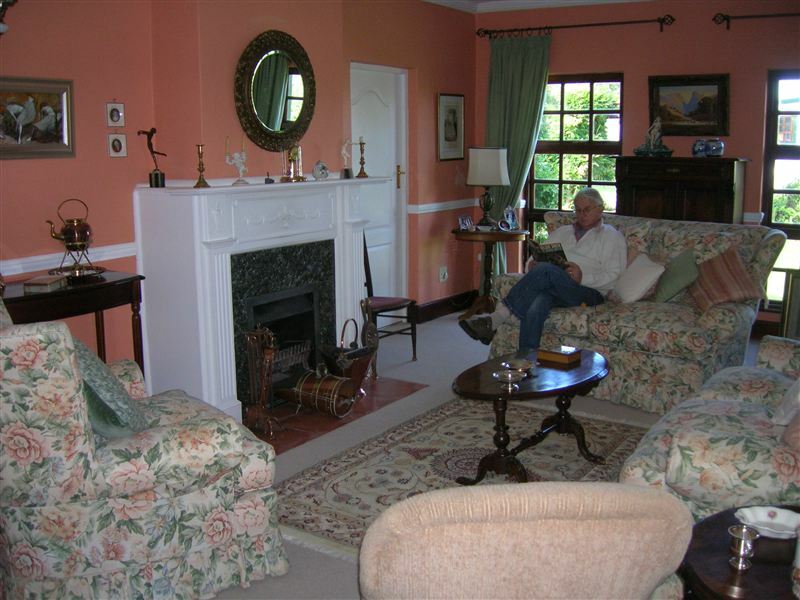 Self-catering accommodation is offered in a beautifully restored cottage, Forget-Me-Not, which comprises two twin en-suite rooms and a delightful open-plan living room and dining area with a fireplace. 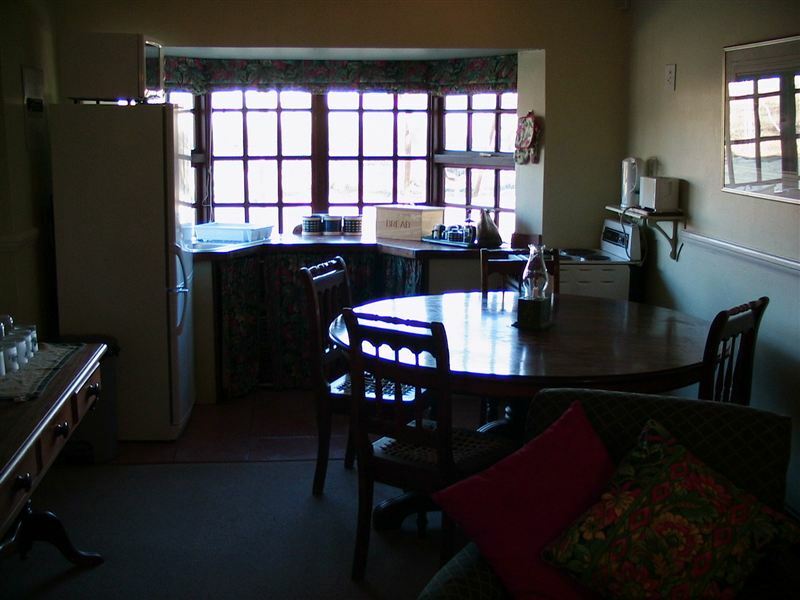 The fully equipped kitchen includes a stove, fridge-freezer, microwave and kettle, and there is also a special Zulu lapa for braais. 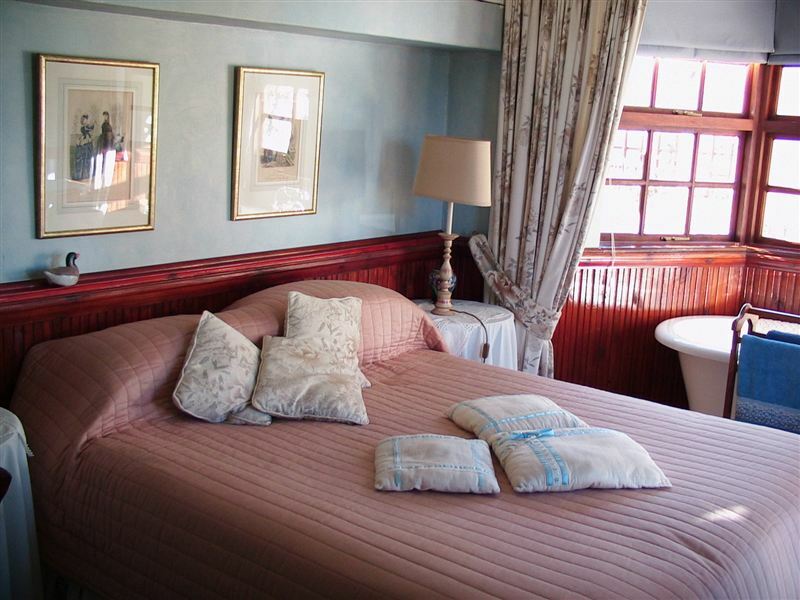 In addition, there is a stylishly-furnished Victorian double en-suite bedroom, with a private entrance, located inside the homestead. Breakfast is available by prior arrangement only, however there are number of excellent eateries available in the village. 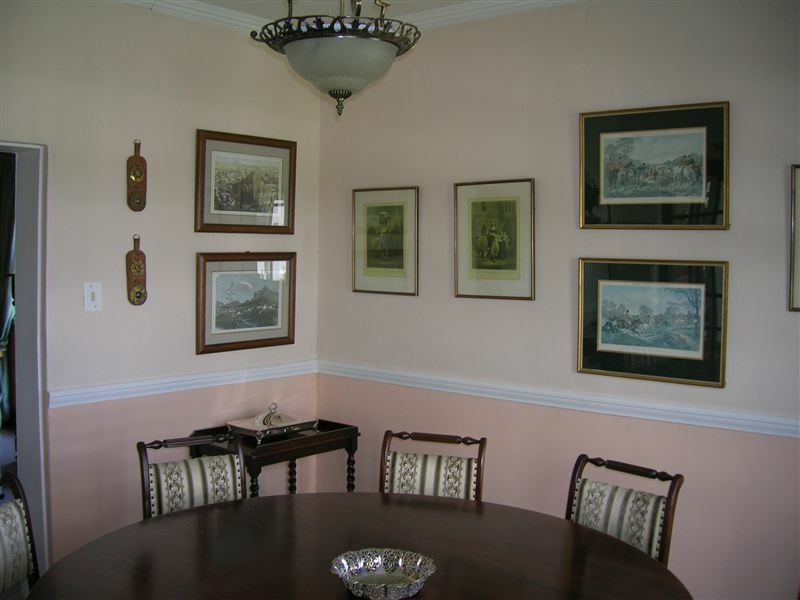 We also have a library for guests&apos; use and secure parking is provided. Besides birding, there are plenty of activities in the surrounding area, including cycling, horse riding and 4x4 routes. 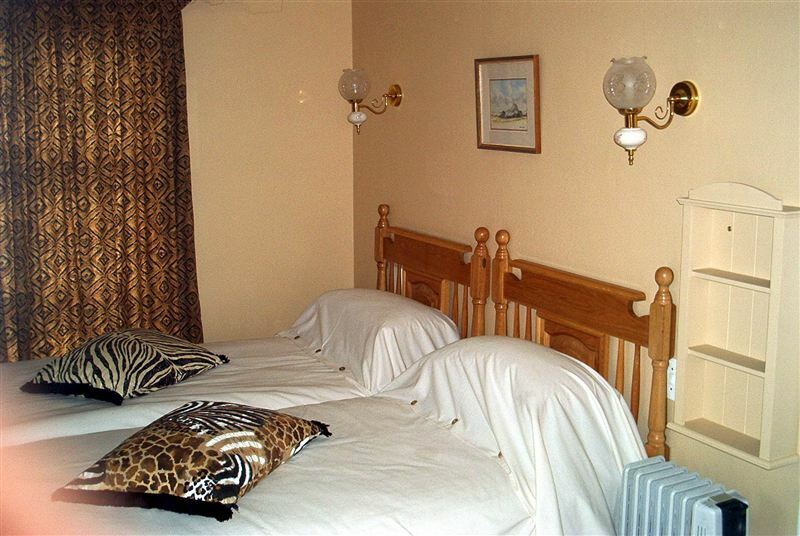 "A lovely peaceful, well - appointed cottage with cosy comforts; electric blankets on the cold Saturday night!Bronwen and Keith were charming, friendly and very helpful!Thank you for a short but super stay!" "Nice and quiet place in a nice and quiet town." "The best of our trip!" 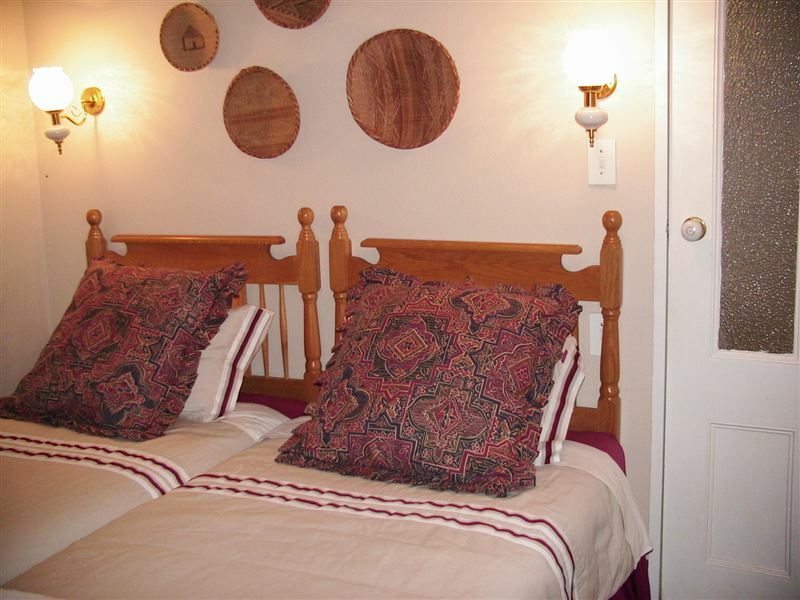 "We stayed there with 3 persons 60,60,28)for two nights. We used both rooms in the building. We recommend it to everyone! It is a place with a good welcome and SPACIOUS. It was far above our expectations.Also for me with a handicap it was wonderful.It was the best during our trip !!"